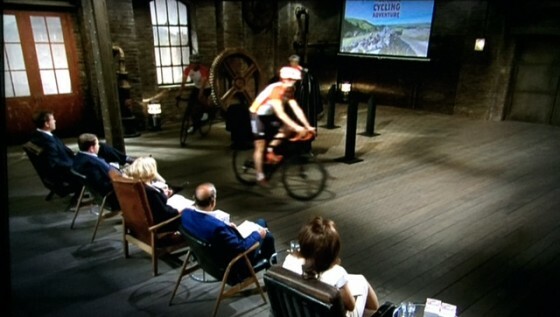 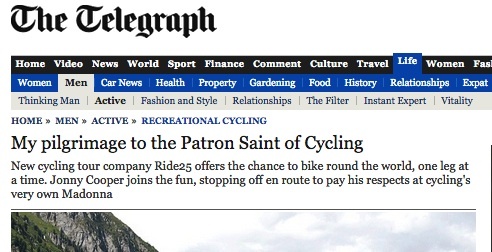 Dragons’ Den & Ride25 Cycling Holidays! 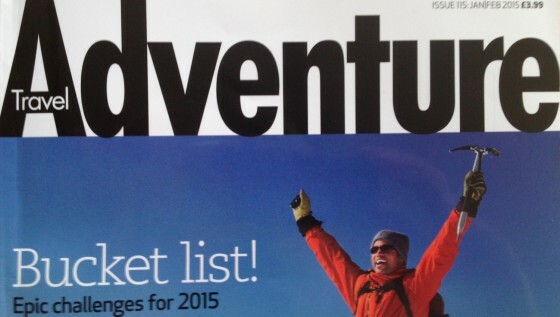 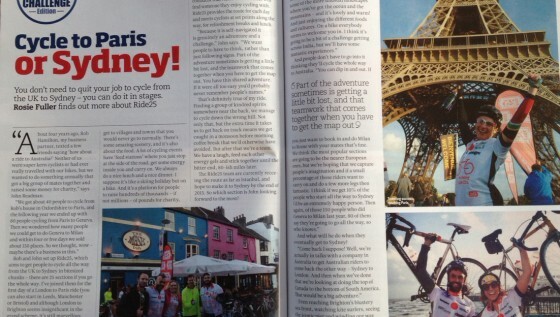 Ride25 feature in Adventure Travel Magazine! 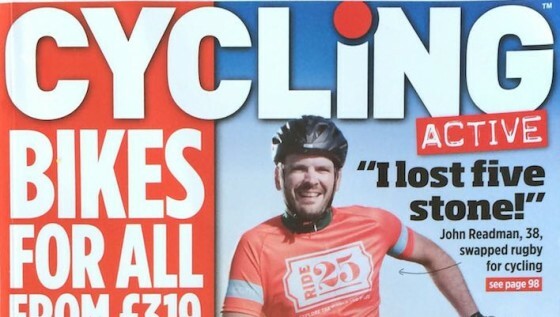 Ride25 on front cover of Cycling Active magazine! 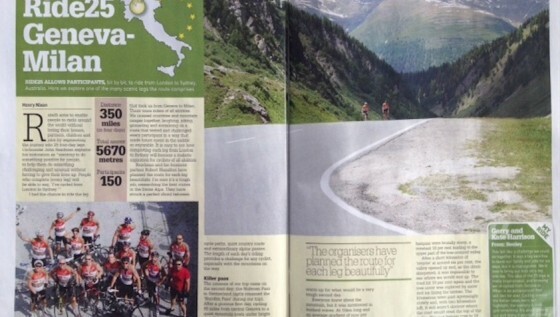 Ride25 is featured in Cycling Weekly!